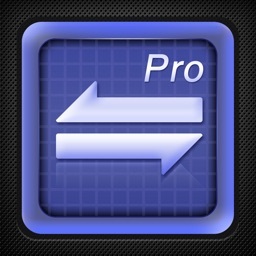 iConverter Pro is the Pro Version of iConvert, a powerful conversion tool on iPhone/iPad. Besides all the features available on iConverter, the Pro Version has more features, which are essential to business and professional users, including Dropbox and GoogleDrive access and conversion from a web page to a JPEG image. 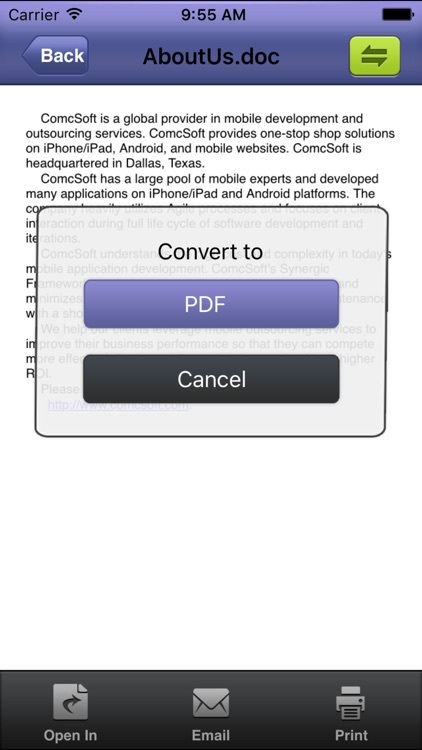 - Convert text based document files to PDF files, supported file types include: Doc, XLS, PPT, TXT, RTF, XML, HTML and all other plain text files. 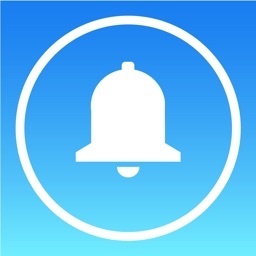 - Convert web pages to PDF or JPG files. 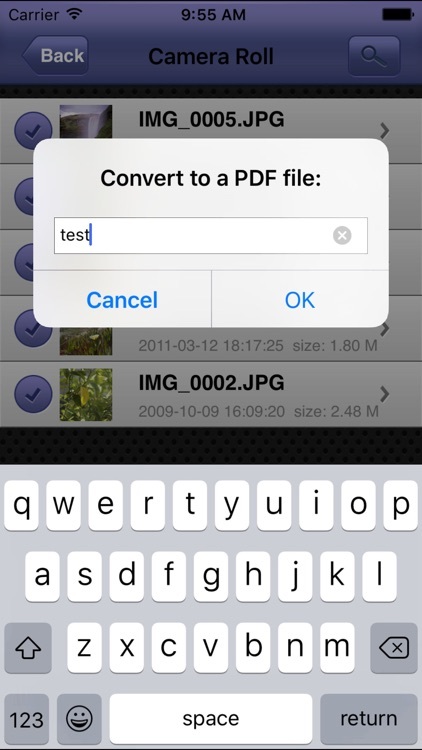 - Convert images from your Photo Album or Local Files to a PDF file. 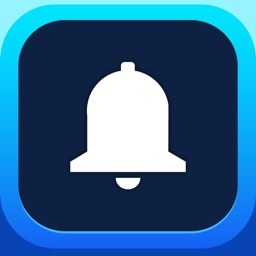 - Convert audios to ringtones. 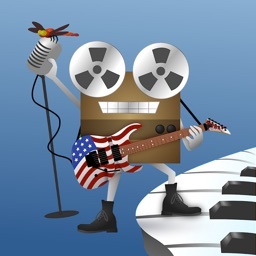 - Convert videos to sounds. 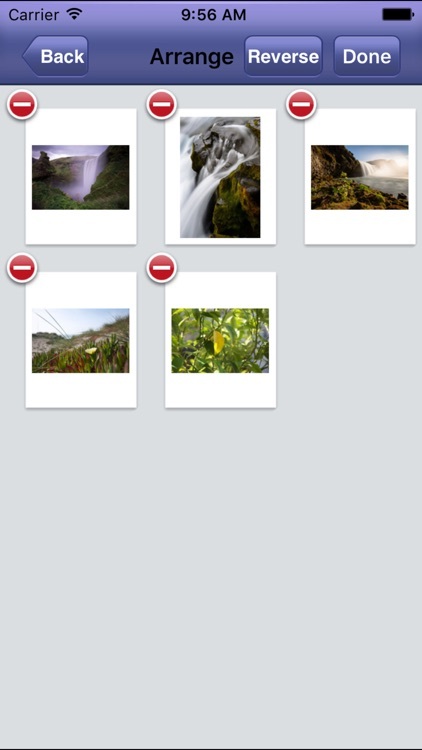 - Import files from Photo Albums, E-mail and other Apps through Open In. - Manage local files including Rename, Delete, Sort, Move and Add Folders. 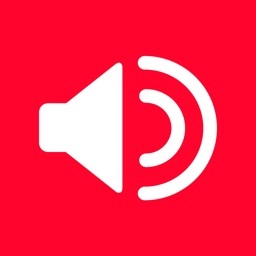 - Search using a keyword in your Local Files, Photos and Audios. 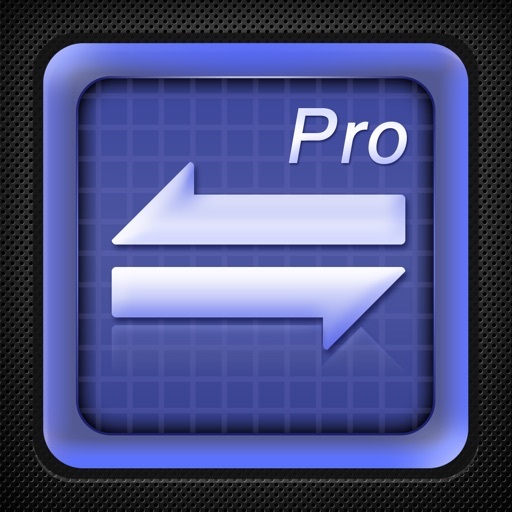 - View many file types, including DOC, Excel, PPT, image files, audio files, TXT and etc. 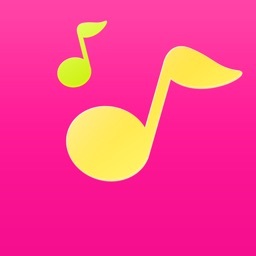 - Download to/upload from Dropbox and GoogleDrive. 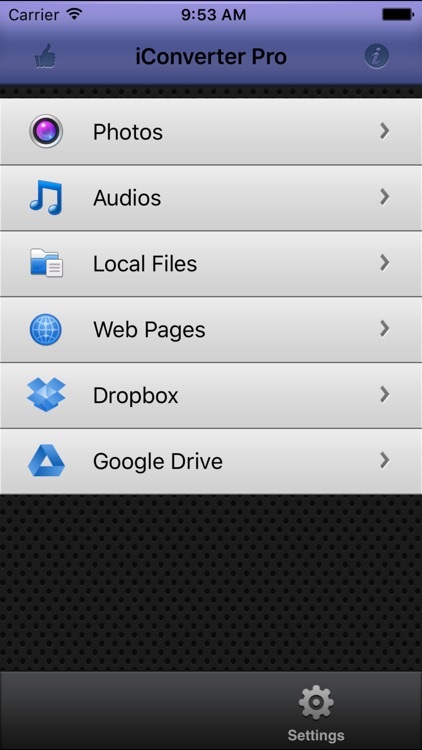 With its simple interfaces, iConverter Pro provides easy conversion of files on your iPhone/iPad.